From the front to the back, Setina’s got you covered. Our Advanced Rear Compartment Partitions are Professionally Designed to provide Law Enforcement with Prisoner Transport Solutions, along with a Multi-Purpose Divider for Prisoner Transport Seating and the Secure Mounting of your Cargo Storage Systems, Electronics and Gear. Setina is devoted to Constant Research, to engineer cutting edge designs to Mount and Store your Electronics and Gear. 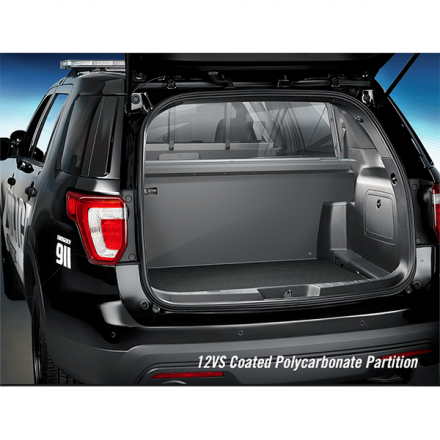 Our unique lower Radio Storage Panel Design provides Hidden Storage behind your SUV’s rear seat. 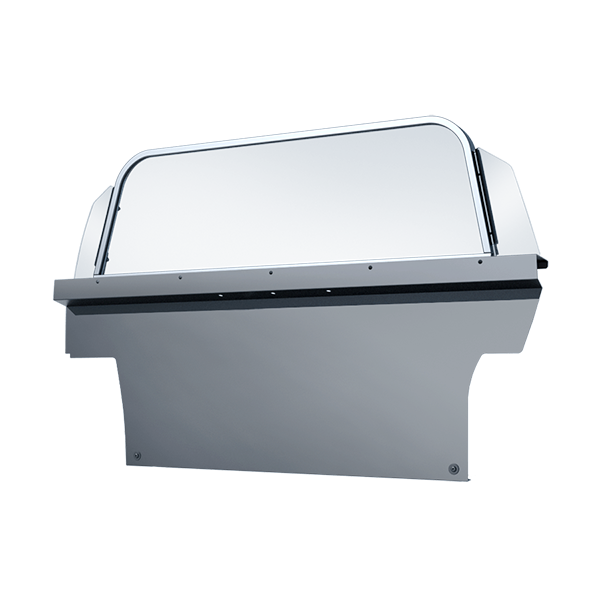 Special Vented Lower Panel lets your Electronics stay cool utilizing your vehicle’s interior air system.